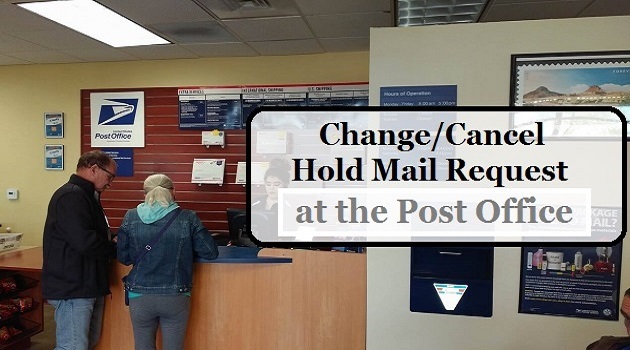 A customer can obtain a Private Mail Box through a Commercial Mail Receiving Agency (CMRA). 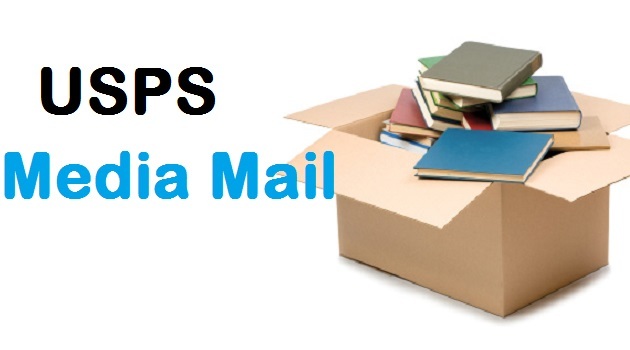 A PMB is a private mail drop that has most of the advantages of a PO Box. 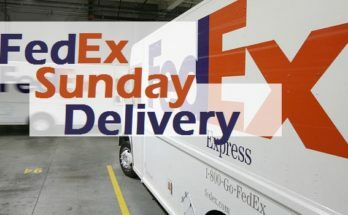 Additionally, they can collect parcels from FedEx, UPS, etc. New regulations by postal service require parcel sent to a Private Mail Box should include “#” or “PMB” ahead of the mailbox number, and avoid writing the number as “Box 123”. Instead, the PMB should be written before the street number, after recipient’s name. 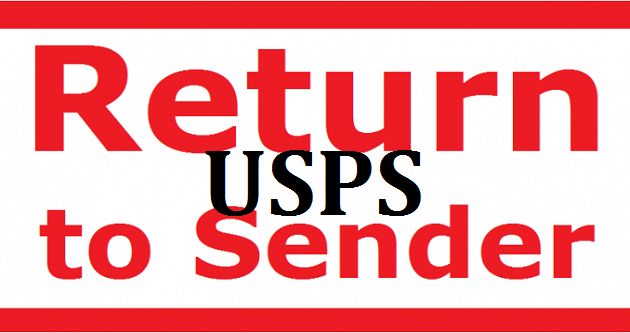 Any package without the “#” or “PMB” can be returned by the Postal Service with a note as Undeliverable or Missing PMB. 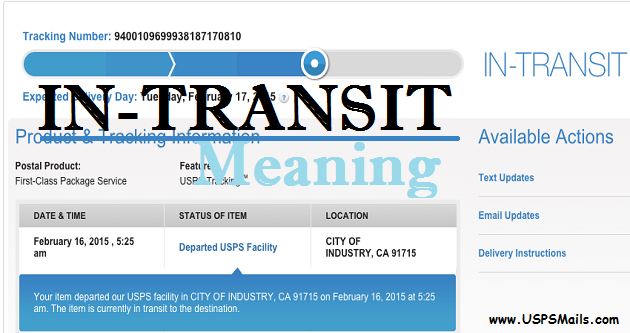 A package cannot be sent from a CMRA. However, it can be shipped to a CMRA. 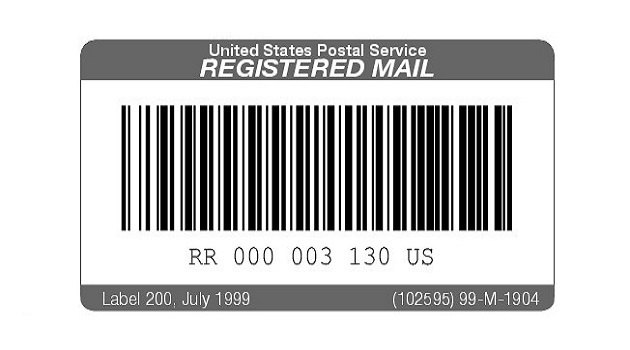 The temporary mailing address can be a CMRA, but the primary mailing address should not be a CMRA. 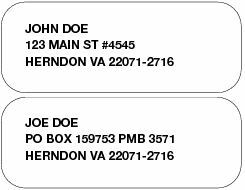 A temporary mailing address to which package is sent can be a PO Box. A commercial mail receiving agency (CMRA) is also called as a mail drop. 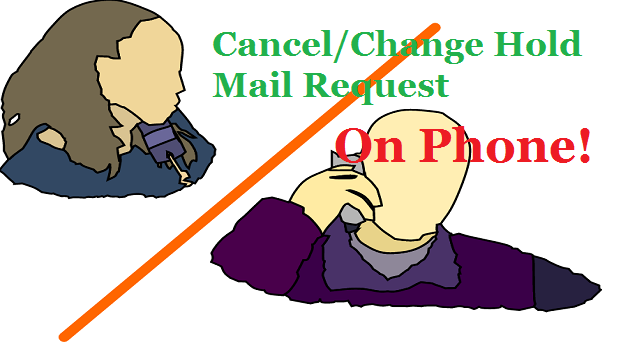 It typically works as a Private Mail Box Operator. A CMRA customer can collect the package and other deliveries at the CMRA street address instead of the street address of the customer. Based on the agreement between the CMRA and the customer, the CMRA can ship the package to the customer or hold it for a pickup. The CMRA is in partnership with business to acknowledge delivery of their customer’s mail and retain it for pickup or re-ship the package to the receiver with new postage. Customers of CMRA should provide their permanent address along with the Form 1583 which CMRAs must validate. The CMRA will use this address given by the customer, to re-ship after the partnership ends with the agency. The CMRA revised regulations needs the customers to request a revised application with the CMRA when they need any information on Form 1583, this includes their permanent address, changes or becomes outdated. The new regulations also require the agency to collect all mail of the former customer for six months after the partnership ends. 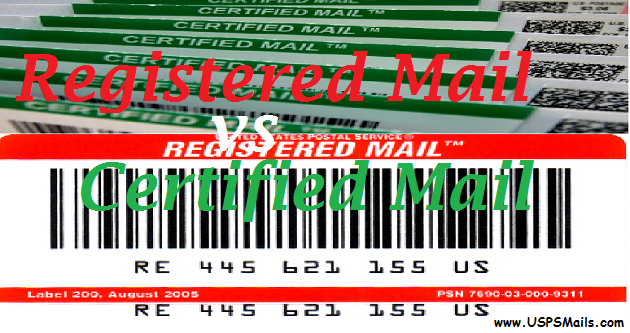 The CMRA can refuse First-Class Mail of the former customer after the duration of 6-month re-ship period and will return it to the post office endorsed without new postage. 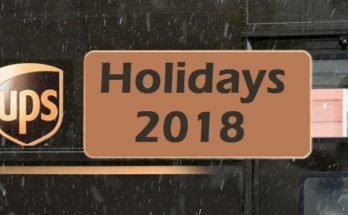 Who it does not offer mail service? 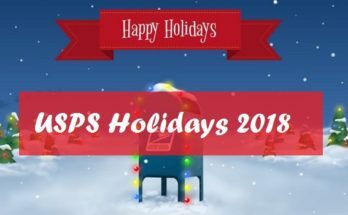 Institutions like hospitals, businesses, schools, apartments, and prisons do not promote or provide mail services of convenience to their people, employees or residents, unlike CMRAs. Package sent to these institutions is controlled by the institutions, while the packages sent to an individual or business at a CMRA is controlled by the receiver.